Show some love for the Philippines! Now available in limited edition customized PHILIPPINES printed JR shirts, sweaters and hoodies! Visit online store http://www.jeffreyrogador.com for price list and other merchandise! From Bb. Pilipinas beauty pageant to Ms. Universe collaboration, Philippine fashion designer Jeffrey Rogador created sweatshirts for the candidates with their local country name on it. 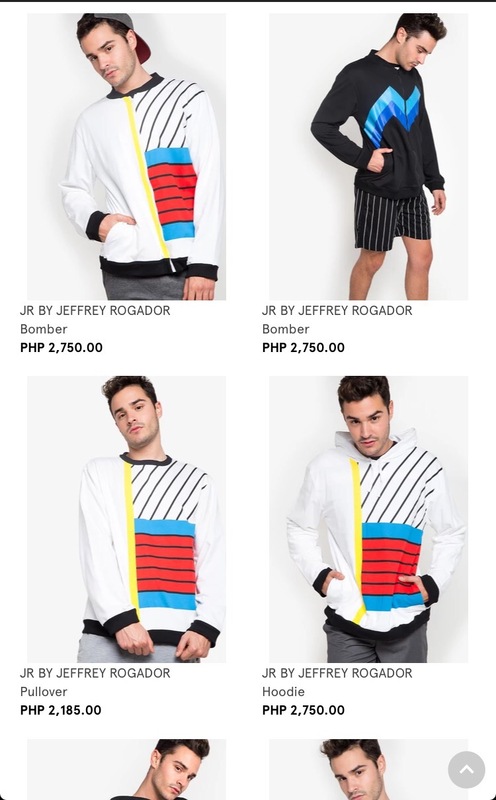 Also check out online fashion store Zalora.ph for exclusive JR by Jeffrey Rogador limited edition merchandise from his Prints and Patterns collection!